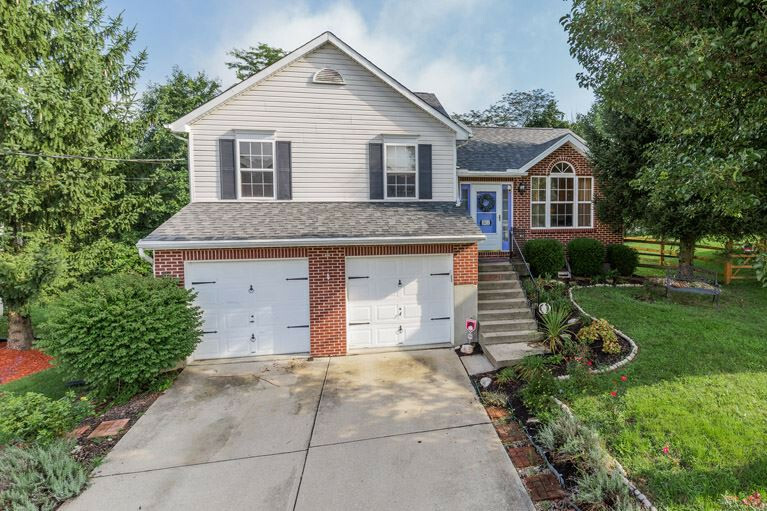 So much space in this cute Quad level home. Four levels of space gives you plenty of room to spread out! 4 BR! Nice deck overlooking yard and outside shed. Open floor plan kitchen/LR area. Great Storage and Cul-de-sac location!